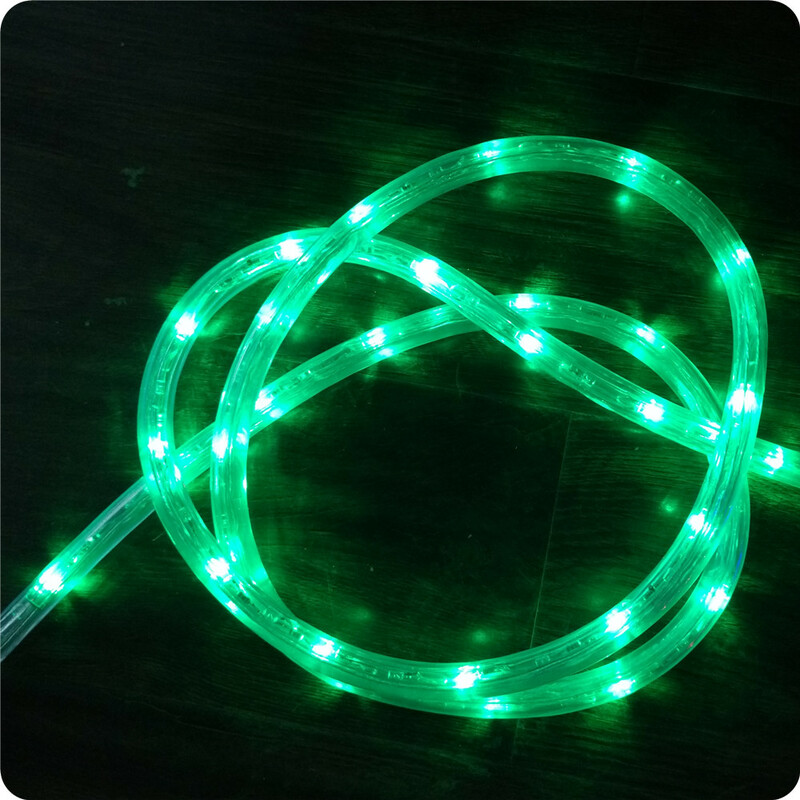 Chasing green with yellow 10m led rope light-Rui'an Dingguang Lighting CO.,LTD. Round 3 wires LED rope lights are chasing rope light. 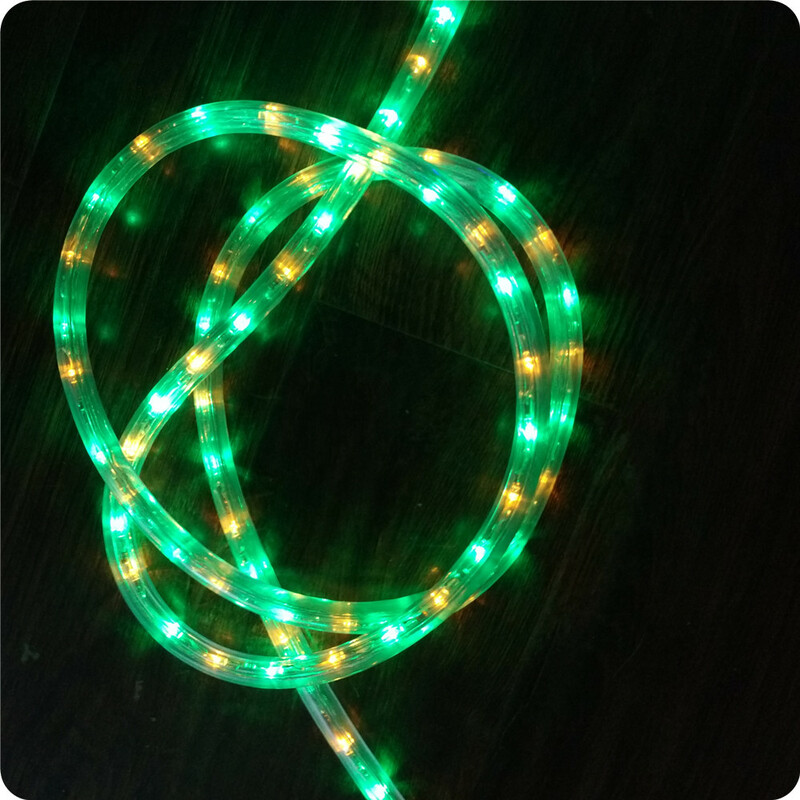 Chasing rope lights give the appearance of movement (chasing) by alternating circuits throughout the length of the lights. 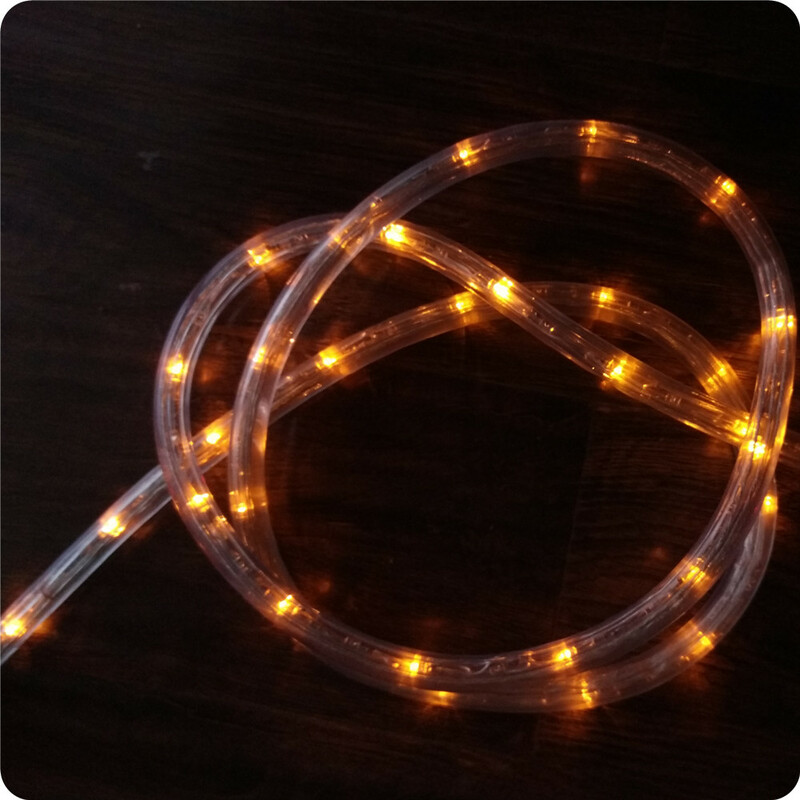 It is widely used for decorating or illuminating your home, or business, creating figure, or building Christmas sign display in many occasions such as corners, ceilings, staircases, decks, driveways, boats, galleries, clubs, parties and holiday. Different diameter, different length, different carton size and different gross weight, please contact us for detail. Your Different Requirements are welcome!!! All Information Copyright © 2017 Rui'an Dingguang Lighting CO.,LTD.